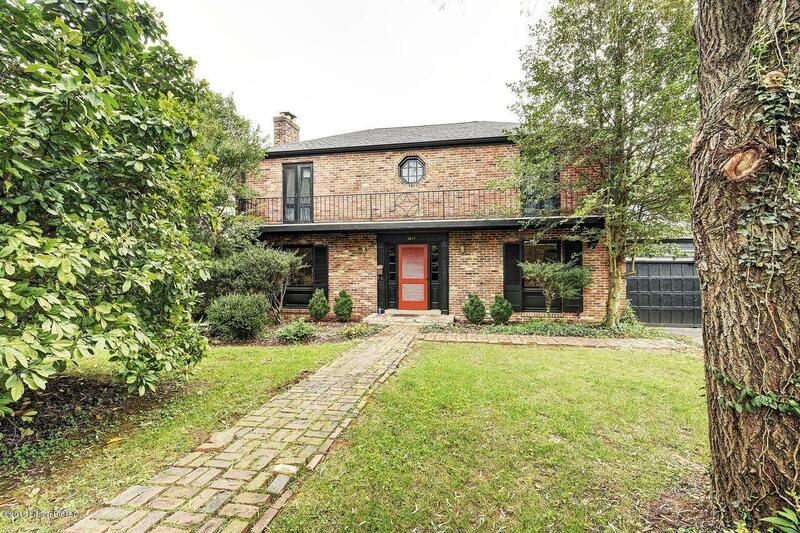 This home is a renovator's dream! 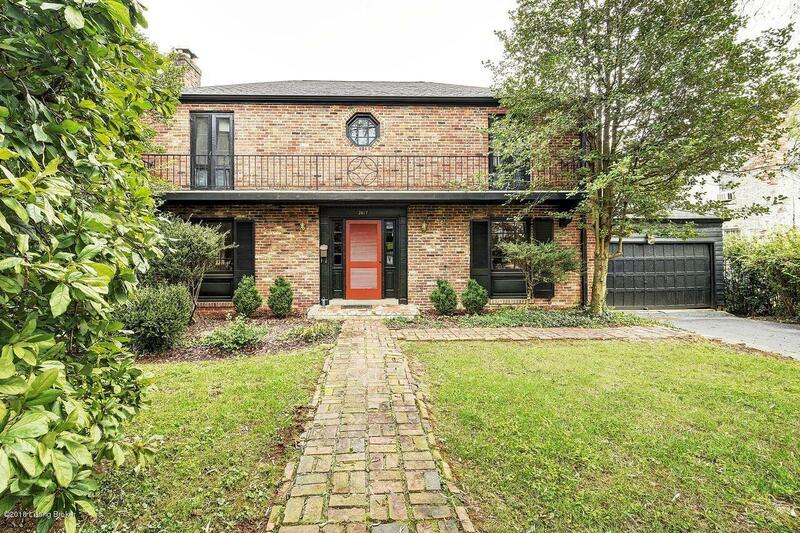 It has a lovely New Orleans Colonial exterior, fantastic bones, and enormous potential! Terrific hardwood floors grace both the first and second floors. The living room features a gas fireplace, and exit out to the porch and nice backyard. The breakfast area and kitchen combine into a huge, open space. They lead to the dining room with the first floor half bath. Upstairs, you'll see the same stunning hardwood floors. The second floor has three bedrooms, two full baths and ample closet space. The bathrooms have new tile, sinks and toilets. The second floor also boasts a remarkable balcony overlooking the front yard. The basement is unfinished, but does have a new sump pump and electrical box from 2018, and a new water heater in 2017.Home has newer roof. 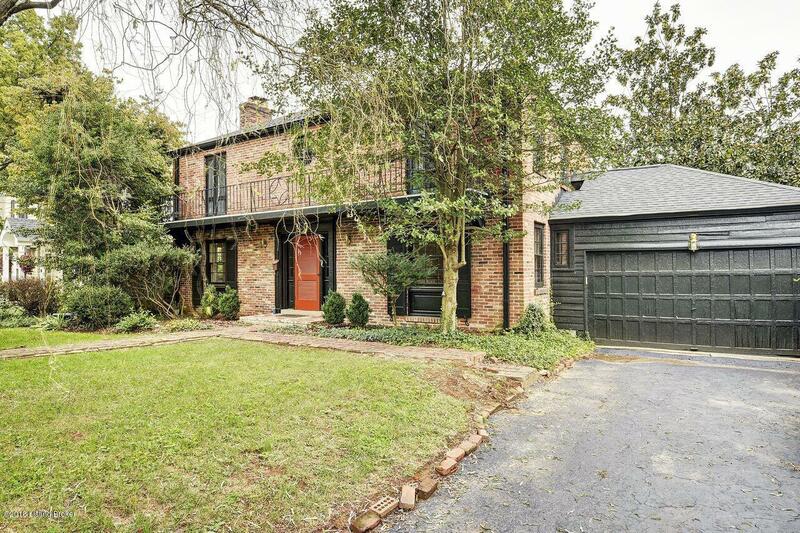 The home also has a rare-for-neighborhood attached garage. 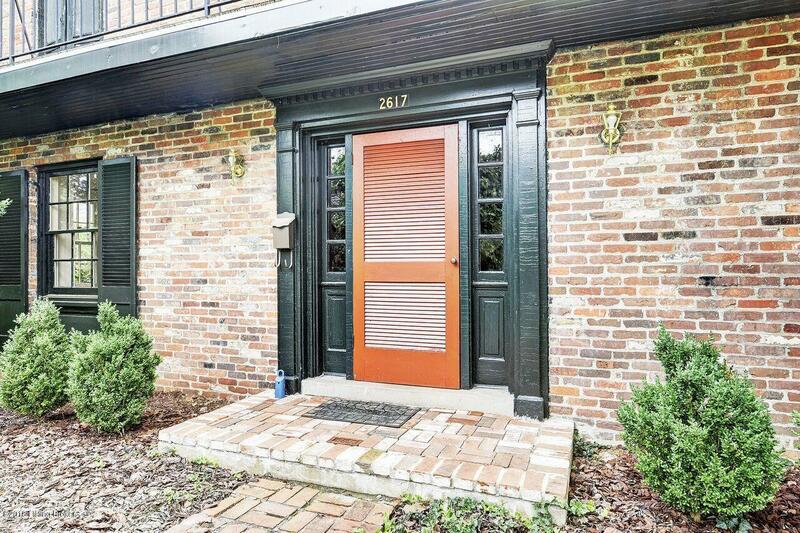 This home is a fabulous find " come see it today!